Lately I have been loving Project Pan posts! I have a big collection for someone who wears fairly neutral makeup everyday, and it seems to keep expanding and I never really finish anything. I have been a lot more dedicated to using up these products over the past few months and I've seen some real progress with some of them! This one is going to take a lot of work to finish up! I don't know if I can do it this year, especially because I just got a lot of new primers to try, but I've been using this one every other day and there is a lot left. I've been having to work harder to get product out of this tube, so I think I'm doing well with this one. 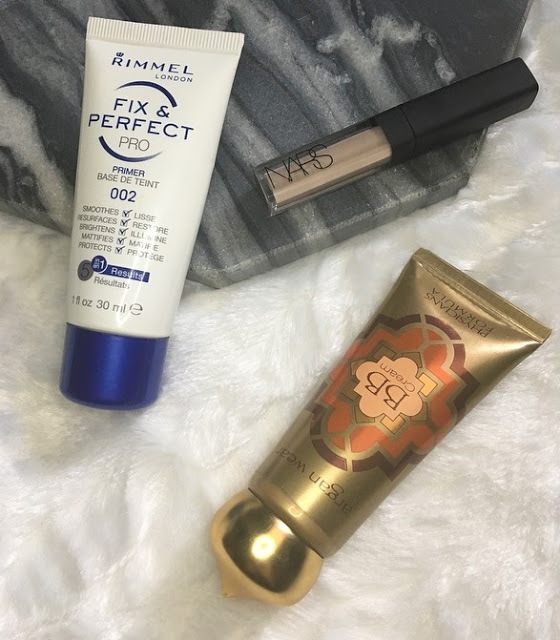 It's not a super high-coverage formula so I use a lot each time I wear it, which definitely helps! I use this several times a week and every time I think I should take the stopper out, I seem to find more product. I think there's a lot gathered along the sides and the bottom so once I take the stopper out I will have even more uses out of it. I use this literally every day and I don't think it's changed much from my first Project Pan...I know these are quite thin pans, so hopefully I will hit pan soon! 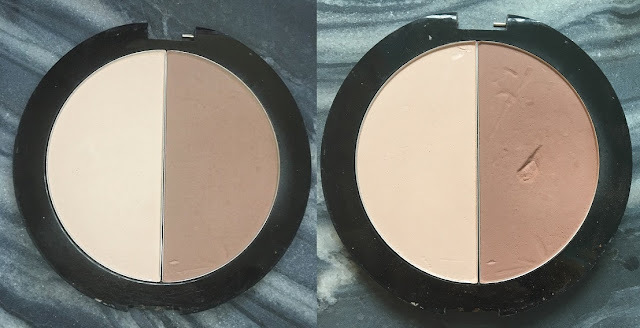 I've definitely made a dent in this affordable contour shade! Okay, at least part of that was due to accidentally scraping the lid against the product, but I've used it a lot, too. I'm hoping to hit pan on it by the next update. Here you can definitely see how much I've been using this bronzer! I hit pan on it at last. This is the never ending blush, I swear. 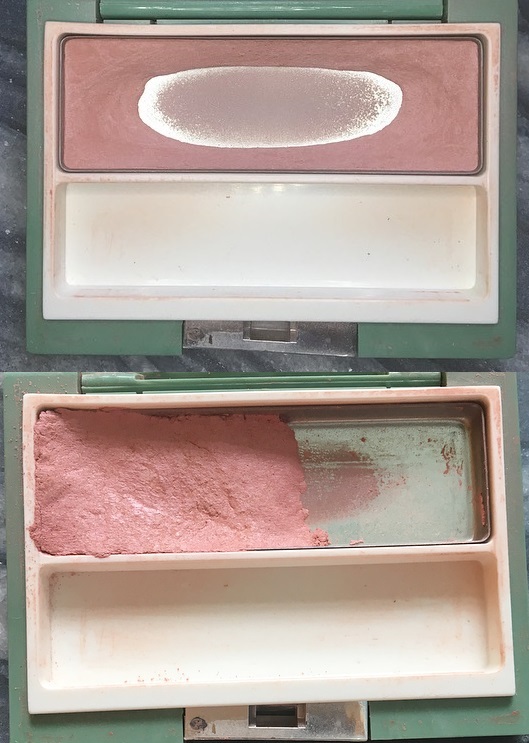 It was getting difficult to use so I repressed it into one-half of the pan. I definitely think I've finished a part of this. I definitely use it enough! A few days ago I made markings on a sheet of paper for products like this so I will be able to see the progress I've made the next time around. 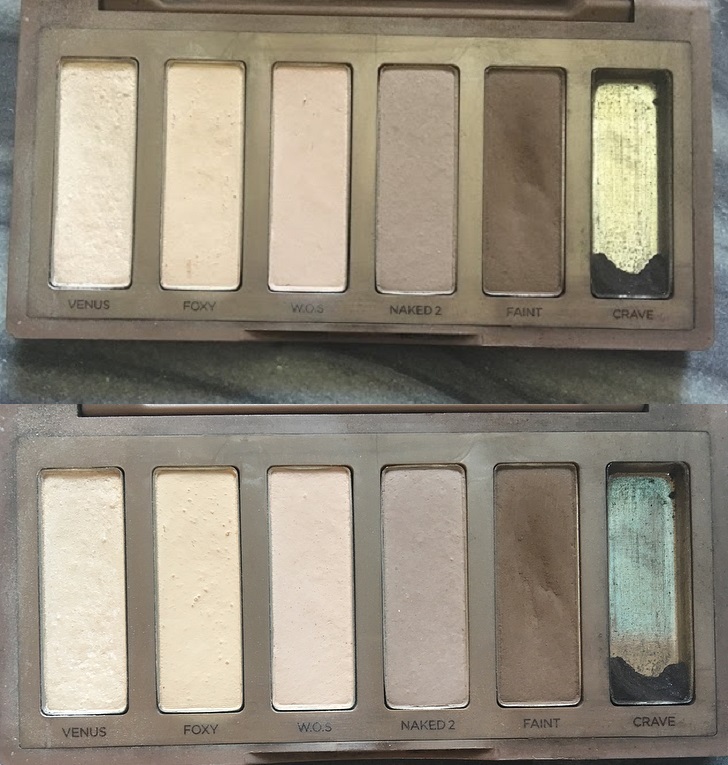 I don't use this as much as I should, but I try to use it as a topper for a lot of cool-toned looks. I took then vs now photos for it, but there's honestly no difference yet! I use Foxy and WOS just about every day to set my eyeshadow primer and highlight my brow bones, but I don't think I've made a dent! I'll keep trying, maybe I'll use these shadows for my crease and then put I Heart This all over the lid. I've sharpened this at least twice since the last update; like the Trestique highlighter, I've marked this on paper so the progress will be more noticeable next time! Last month I used nail polish to mark where I was at on this product, and I'm pleased to say I've used a lot of it! I apply it to my cuticles and lips mostly. I know this is such a wearable shade, but I haven't been reaching for it a lot! It's so hard to finish a lipstick, this one is definitely going to take a while. It also hasn't changed since the first post. I've made a nail polish mark on this as well, and I don't think it's changed at all. I usually just spray this on my wrists because I don't like it enough to spray all over my clothes. There's such a small amount left, I really need to use it every day! Another one I need to concentrate on more...the polish mark will really help me out next time! I bought this at the last 21 Days of Beauty sale at Ulta, so it was definitely time to get rid of it! 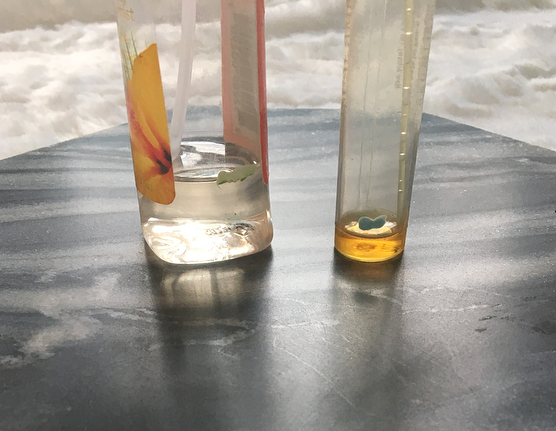 I summed up my thoughts on this in my Empties post. I've decided not to add in a new mascara because I'm pretty good about finishing them regardless of whether or not they're in my Project Pan. I finished this up relatively quickly! I have perpetually dry lips and I reached for this a lot. I like the formula, but the vanilla scent is a bit strong for me. I think the Glossier Balmdotcom line is really similar, but cheaper! I love the coconut one. Since putting this in my Project Pan, I've been moisturizing my body every day! I always forgot to before, so I was surprised at how fast I finished this. I like the citrus scent in general but I don't think I'd repurchase it any time soon. Am I the only one who never uses a lip liner? I've had this in my collection for years and never reach for it until now. 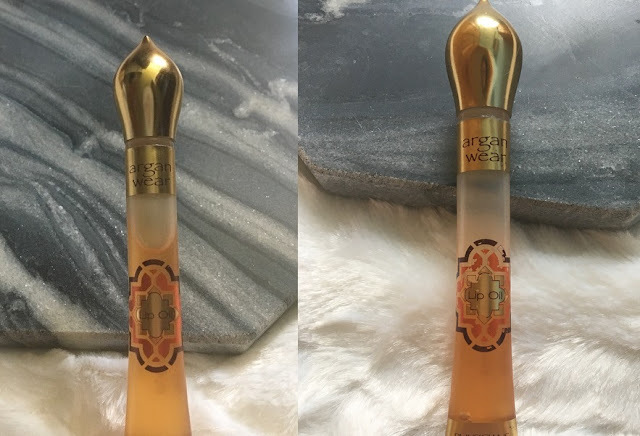 I decided to add it in and use it to redraw in my lips after I apply my foundation--much as I try to avoid my mouth, I end up covering my real lip line somehow! I have a lipstick in my Project Pan already, so I figured I'd need a lip gloss, too. 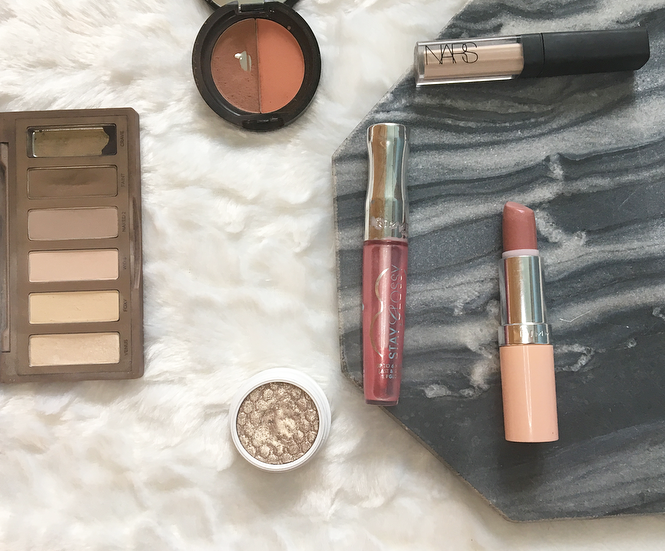 This one is nearly done with and it's been my go-to if I want a glossy lip. I'm swapping this in for the Hanalei lip treatment that I finished last month. This Christmassy scent is the perfect replacement for the Mango Mandarin lotion! My next update will likely be in November or December--let's hope I finish up some more of these! Have you finished any products lately? 14 comments on "Project Pan Update #1 "
I haven't finished anything lately but I did a lipstick decluttering today and I threw away some really old lipsticks I didn't like (and making space for some new ones haha)!! 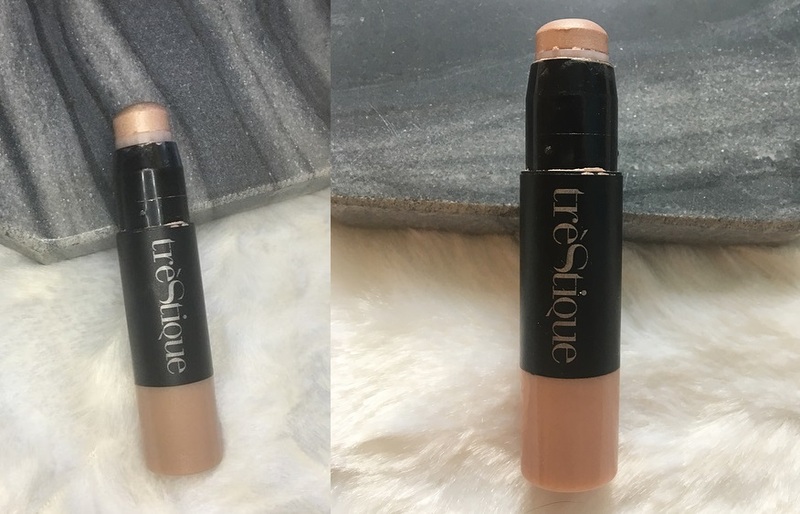 I really like that Trestique highlighter and wear it for my no makeup days. I still have lots of it even though I use it almost everyday! Thank you for sharing. 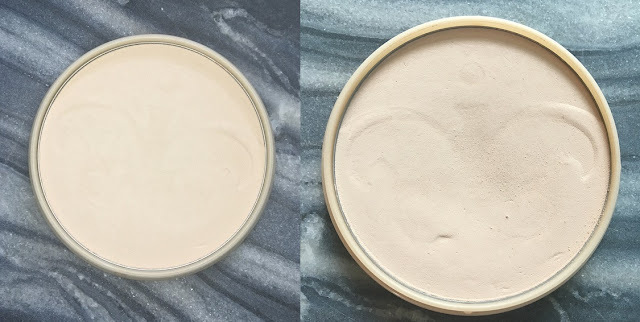 My go to powder has been clinique at this moment. Wow, that's awesome how much you're using up to get that little hole in the pan! 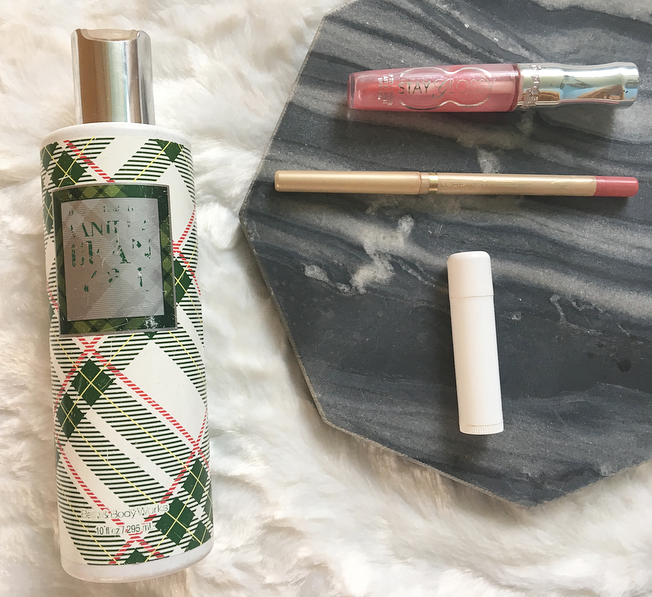 I am having a hard time finishing my beauty products.